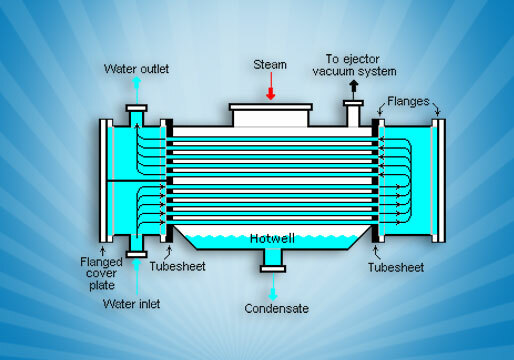 Condensers offered comprise use if complete range of quality tested wall tubing products that are ideally suitable for meeting the production demands of condenser tubes. Designed for meeting the functional demands of tube condensers, these find application in heating, cooling as well as in reheating of fluids as well as of gases. Further, these also find application in thermal power stations as well as in chemical processing plants. Here, our expertise lies in offering these in seamless, welded and other suitable finish formats in metal options including Stainless steel , Titanium alloy, Austenitic stainless steel, Nickel alloy and others.